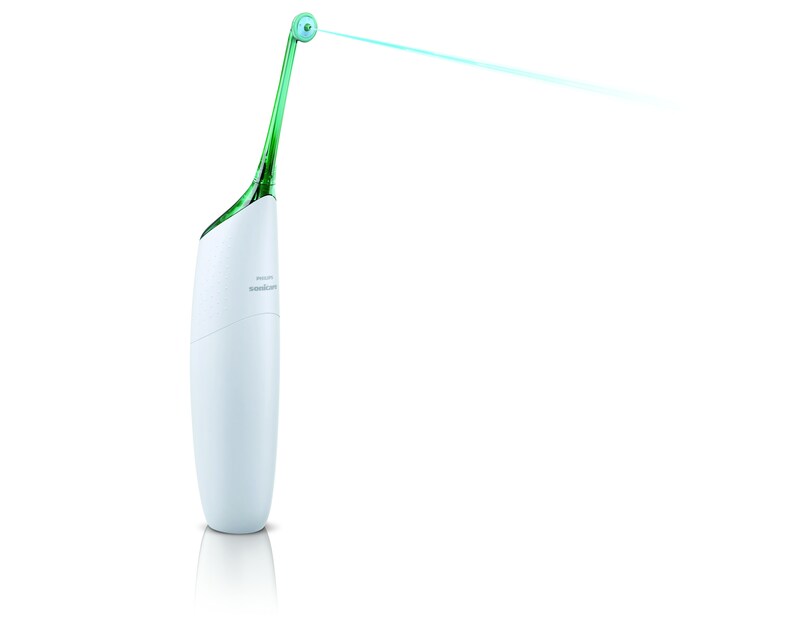 Since its launch just two years ago, Philips has sold over 2 million of the Philips Sonicare AirFloss worldwide. 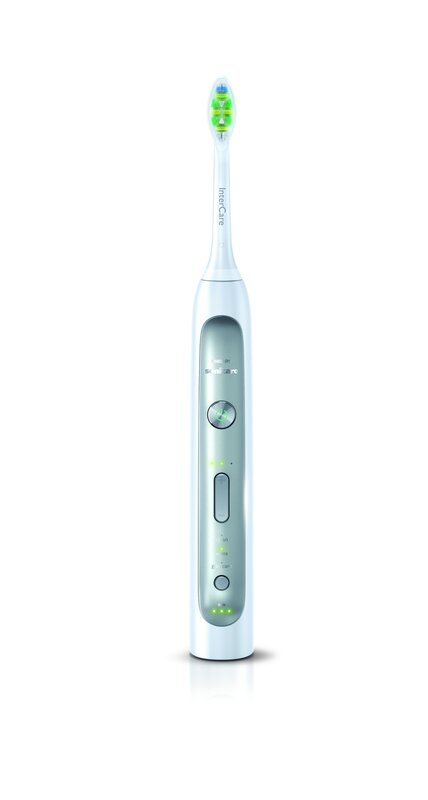 It uses proprietary micro-burst technology to dispense rapid bursts of air and water droplets to thoroughly fill the interdental area between teeth and force plaque and bacteria out. 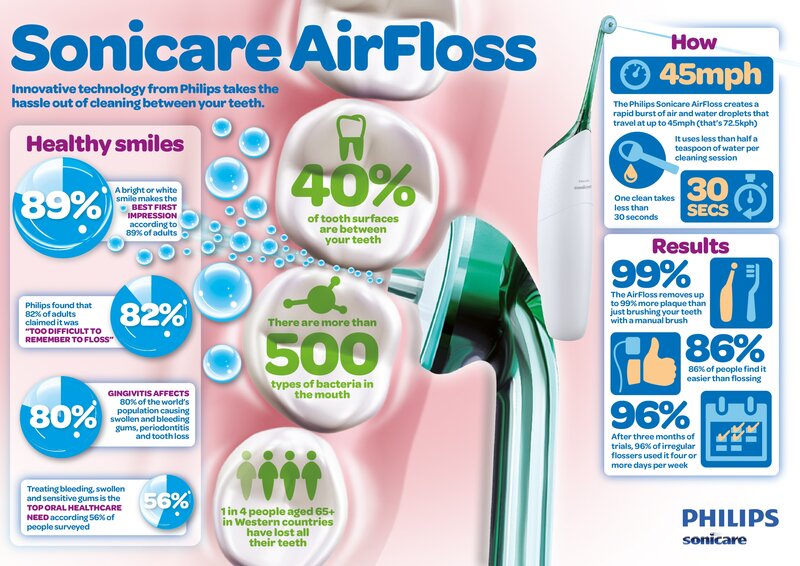 Removing up to five times more plaque than brushing alone¹, the AirFloss helps people who don’t floss to improve compliance and oral health. After three months, 96% of irregular flossers used Sonicare AirFloss four or more days per week². The Philips booth at the International Dental Show can be found in hall 11.3 and will be open daily for visitors from 9:00am to 6:00pm from 12-16 March. ¹ A Randomized, Parallel Design Study to Evaluate the Effect of AirFloss (Chinook) on Removal of Interproximal Plaque and Reduction in Gingivitis. Jain V, Wei J, Jenkins W, Delaurenti M.
For more information about Philips Oral Healthcare visit www.philipsoralhealthcare.com.